What do you do with a broken toaster? Or with a sweater full of moth holes? Toss it? No way! Earth to Autism Inc. is organizing the first Repair Café in Pinellas County on August 18, 2018. At Seminole United Methodist Church on 5400 Seminole Blvd, on August 18, 2018 everything centers on making repairs. Starting from 9am and ending at 12pm, various volunteer repair experts will be available to help make all possible repairs free of charge. Tools and materials will also be on hand. People visiting the Repair Café will bring along their broken items from home. Toasters, lamps, hair dryers, clothes, bikes, toys, crockery… anything that is broken is welcome. And can more than likely be repaired. The Repair Café specialists almost always have the know-how. The Repair Café concept arose in the Netherlands, in 2009, and was formulated by Martine Postma, at the time an Amsterdam-bases journalist/publicist. In 2010, she started the Repair Café Foundation (see Repaircafe.org). This foundation provides support to local groups around the world wishing to start their own Repair Café. The foundation also supports the Repair Café’s around the country. Earth to Autism Inc. wishes to organize a Repair Café on a monthly basis in Pinellas County. News about dates and locations of up-and-coming editions will follow as soon as possible! 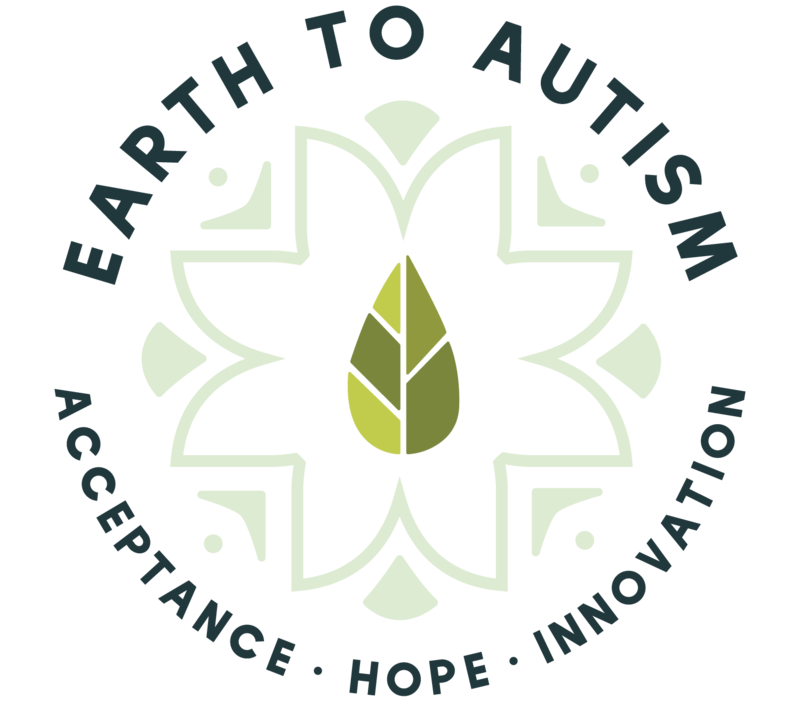 Note for the editors: You can get more information from Dr. Leanne Scalli, Founder of Earth to Autism tel. 727-710-0649. You can also go to http://www.earth2autism.org or Repaircafe.org.